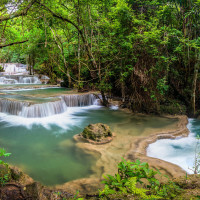 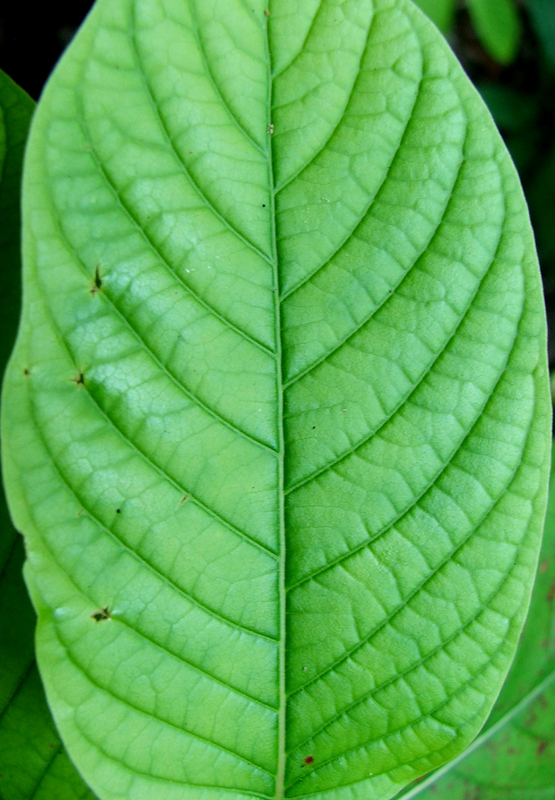 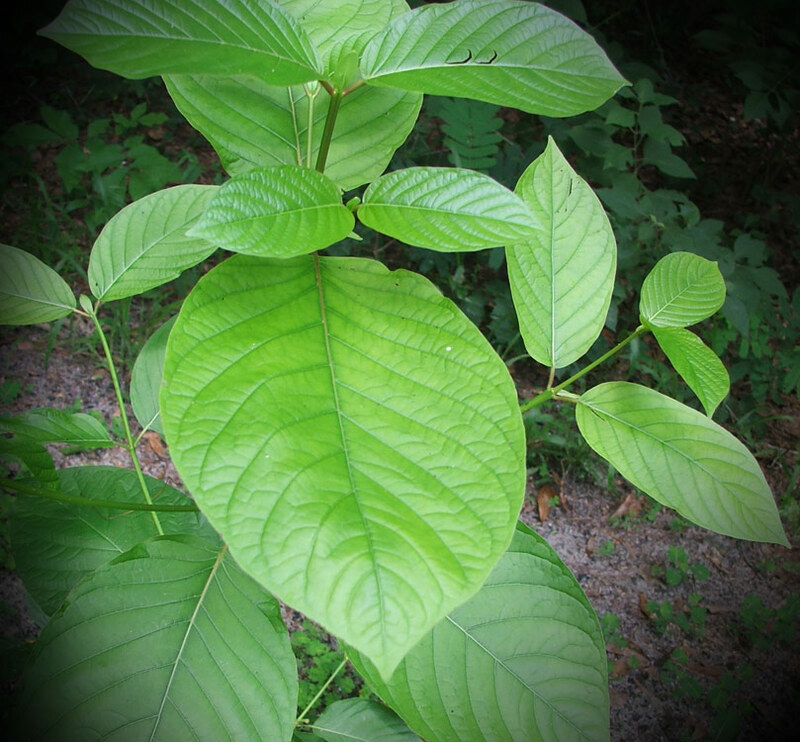 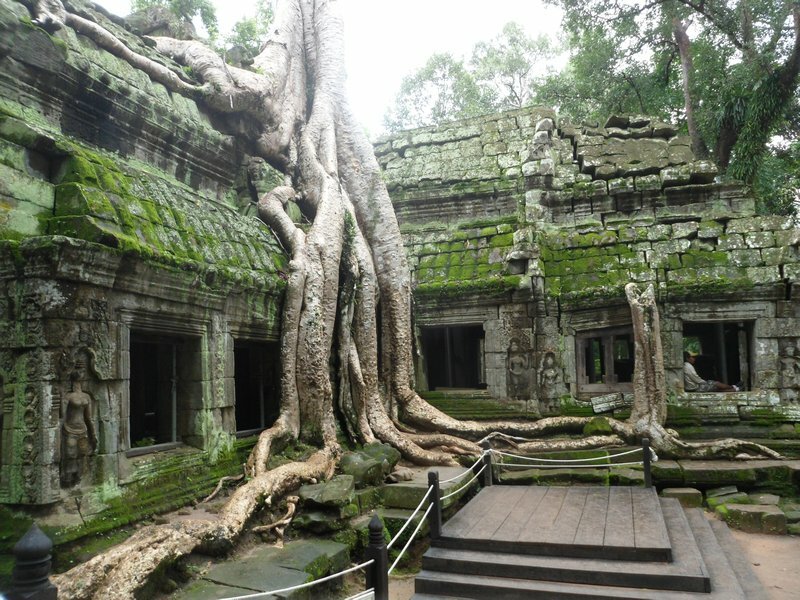 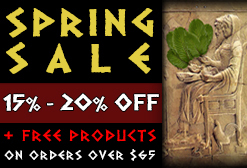 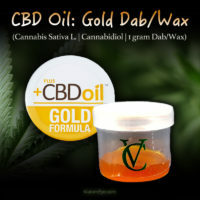 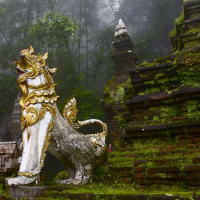 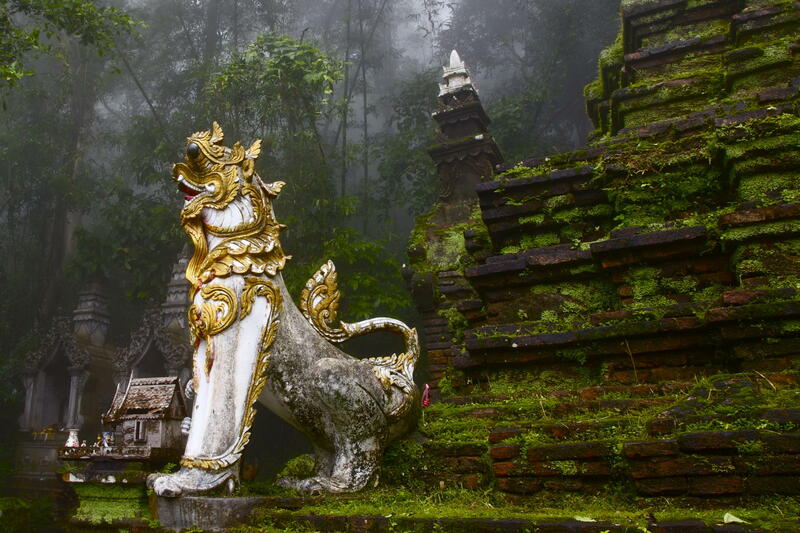 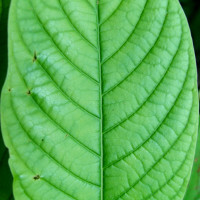 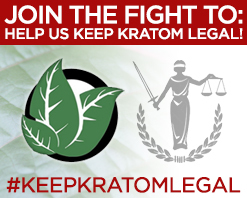 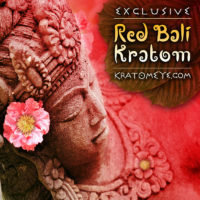 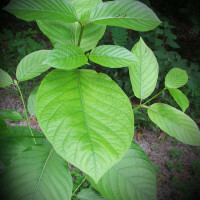 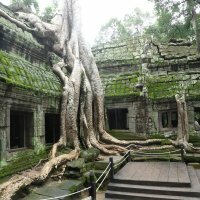 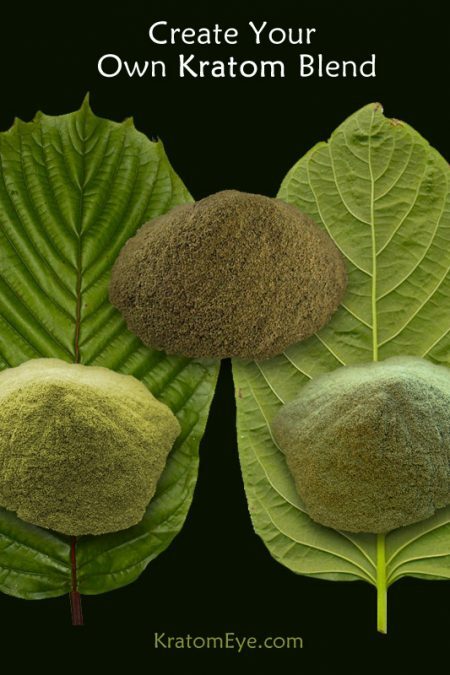 SKU: KE-TGV Categories: Deep Reds, Greens & Yellow Veins, Hybrids, Kratom Vein Types, On Sale, Regional Kratom, Specialty Kratom, White Veins & Lighter Strains. 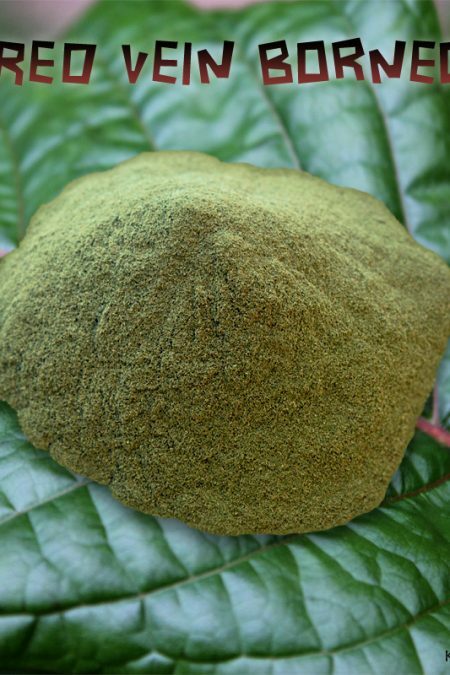 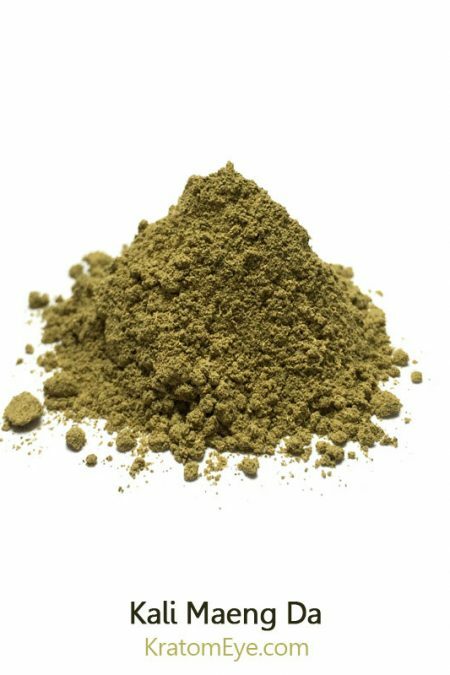 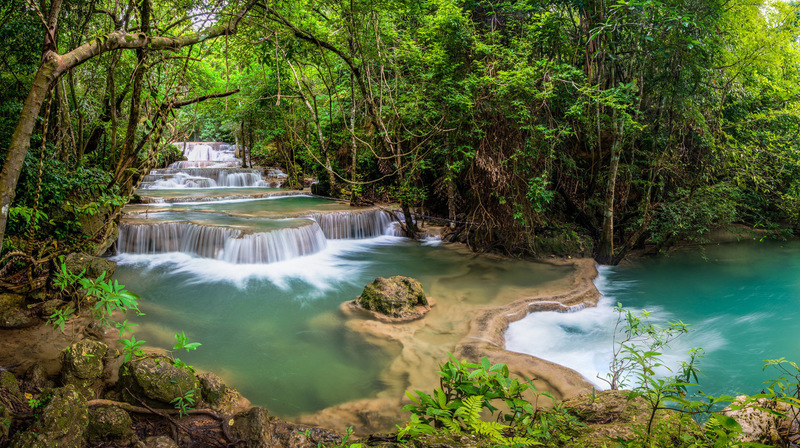 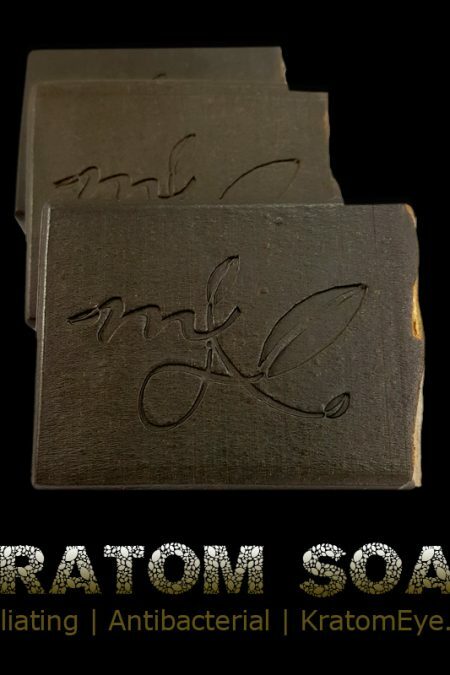 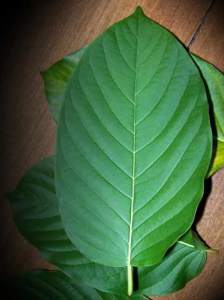 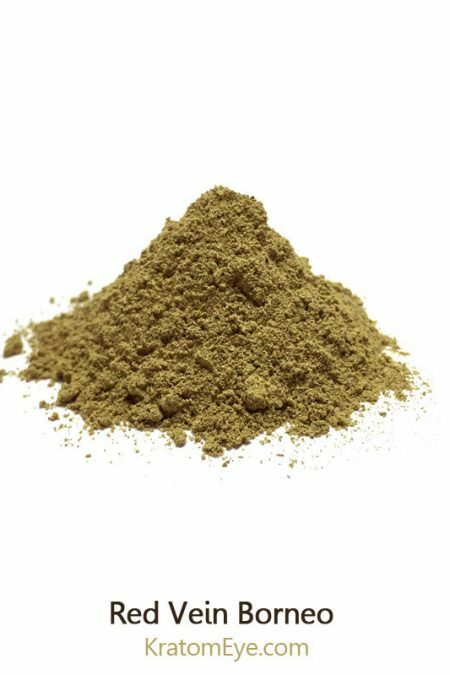 Tags: Bulk Kratom Sizes, Green Vein Kratom Strains, Kratom Eye Exclusives, Mitragyna Speciosa, Thai Green Vein Kratom, Best Kratom, Hybrid Kratom Strain Types & Blends, Thai Kratom. 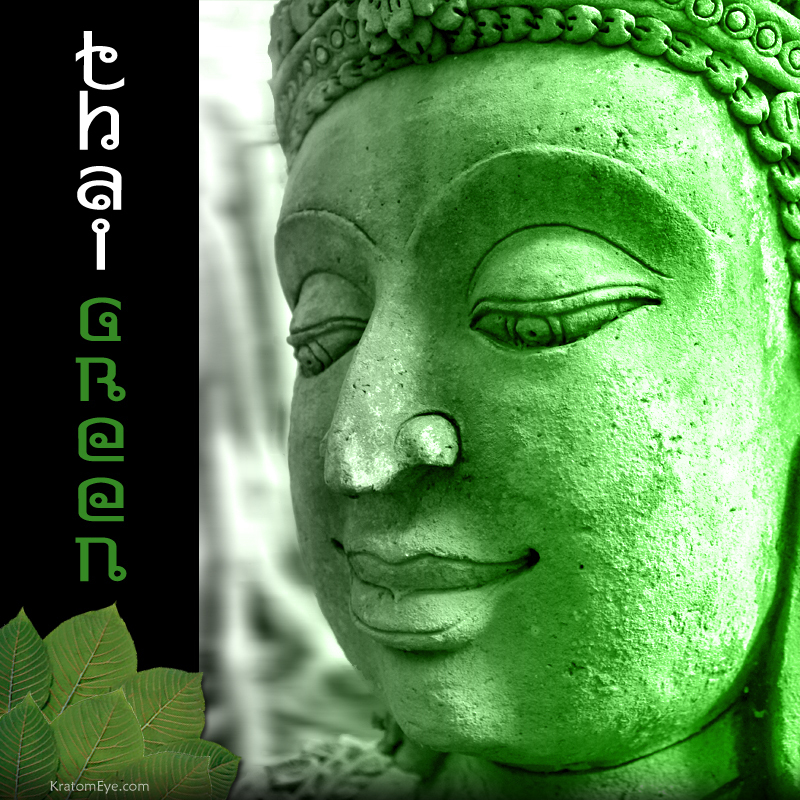 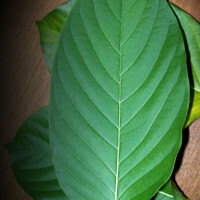 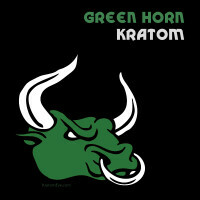 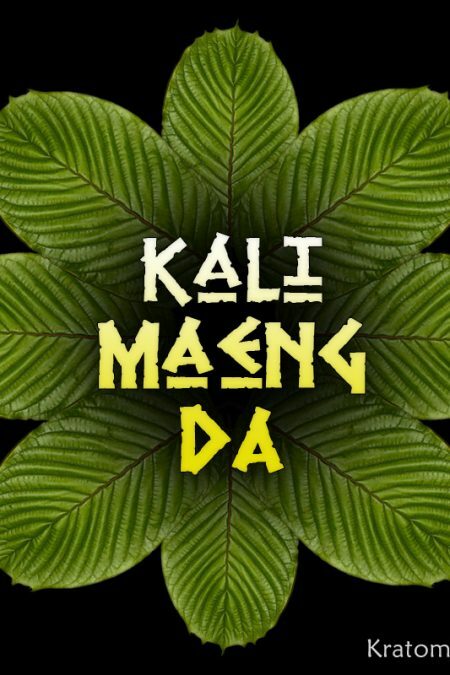 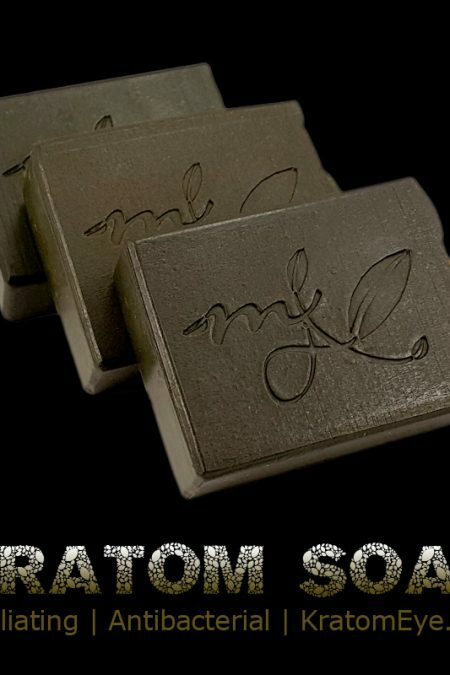 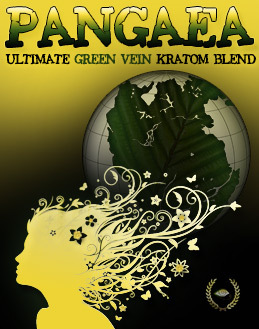 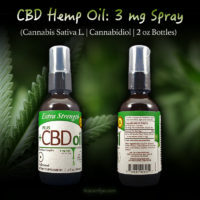 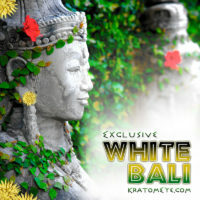 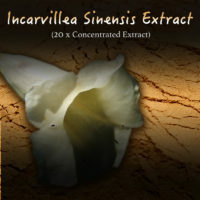 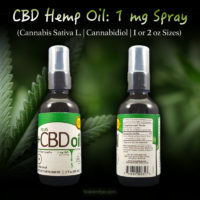 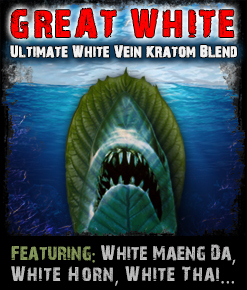 A great strain that has originated from a Thai Kratom plant. 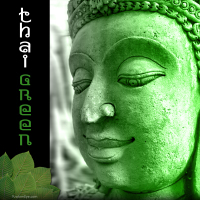 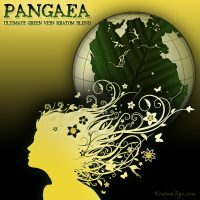 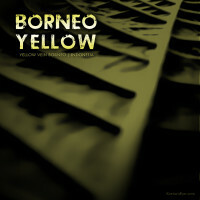 It’s characteristics are somewhere in between our Exclusive Green Vein Borneo, Exclusive Green Vein Maeng Da & Thai White.